Hai Gamers di postingan kali ini saya mau membahas tentang Cheat GTA : San Andreas. 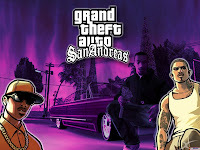 langsung aja ya, pasti udah ga sabar kan. cekidot..
Cheats for Grand Theft Auto: San Andreas are entered during gameplay. You do not need to pause the game to enter a code. 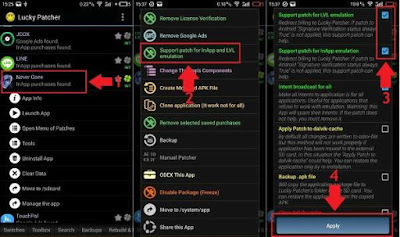 To turn off a cheat's effect, simply re-enter the code. This will work with most of the codes - codes that cannot be turned off are noted.